or gloss finish or choose a thicker 16pt card. Both deliver vivid color and durability. 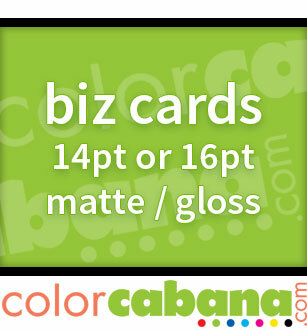 14pt or optional 16pt cardstock - matte or gloss uv finish - both deliver vivid color.